South Africa's highest court may have declared laws prohibiting the possession, private use and cultivation of cannabis to be unconstitutional and set the country on its way to decriminalising, commercialising and establishing a flourishing industry based on its use, but there's still a long way to go to bust the stigma that surrounds it, declares Krithi Thaver, who will be bringing the very first Cannabis Convention (CannaCon KZN) to Durban in May. The much anticipated CannaCon KZN – Durban's first Cannabis Convention taking place at the Northwood Crusaders Sports Club from May 3-5 - will provide a platform for would be investors and small businesses to showcase their ideas and for the public to learn about its many applications al fresco. Although the country's laws still prevent the sale of cannabis, this outdoor expo-style environment is expected to enable those who already have a toe in the door to trade ideas and, quite literally, begin to weed out many misconceptions. 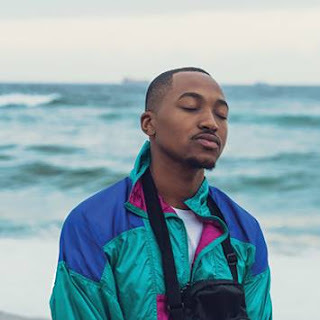 According to Thaver, some of these early market entrants - Holistic Releaf, Canna Culture SA, Cannamart and The Green Closet – have joined forces to establish CannaCon KZN as a new industry platform and a proudly South African brand in its own right. "We want to explode the many damaging myths, create knowledge and awareness and remove the negativity associated with cannabis. CannaCon KZN will create a unique platform for cannabis business people, budding and lead cultivators, extractors and innovators, chefs and all cannabis enthusiasts in the industry and plant the first seeds for entrepreneurs to begin to actively grow a new industry in the province and the country as a whole. "We want to provide the best assistance for would-be entrepreneurs to learn about next-generation innovations and technology that are shaping the future of the cannabis industry. We also wish to create a platform for discourse that includes government, corporates, entrepreneurs and all other stakeholders to allow the cannabis conversation to progress in leaps and bounds around policy, regulation and legislation," he says. Already, there is tangible evidence that the cannabis plant itself has much to contribute. Biofuels and textiles (hemp) are just some of the many environmentally friendly offshoots. Oils made from the active ingredients can alleviate the symptoms of a wide range of diseases ranging from cancer to multiple sclerosis. Thaver points out that the growth potential of this still emerging industry is best illustrated by the success of Africa's first cannabis dispensary which was launched in June 2018 in Durban. "We decided to take the bull by the horns and open the first cannabis dispensary. The Holistic Releaf Health and Wellness Centre have been in operation now for nine months and have seen approximately 900 patients. "The fact that the vast majority of our patients report that cannabis medication is the only thing that has worked for them proves how successful our dispensary has been in providing people with much needed access to organic, safe and effective medication. We plan on rolling out dispensaries all over the country to treat and heal as many people as possible with the highest quality cannabis medication," he explains. 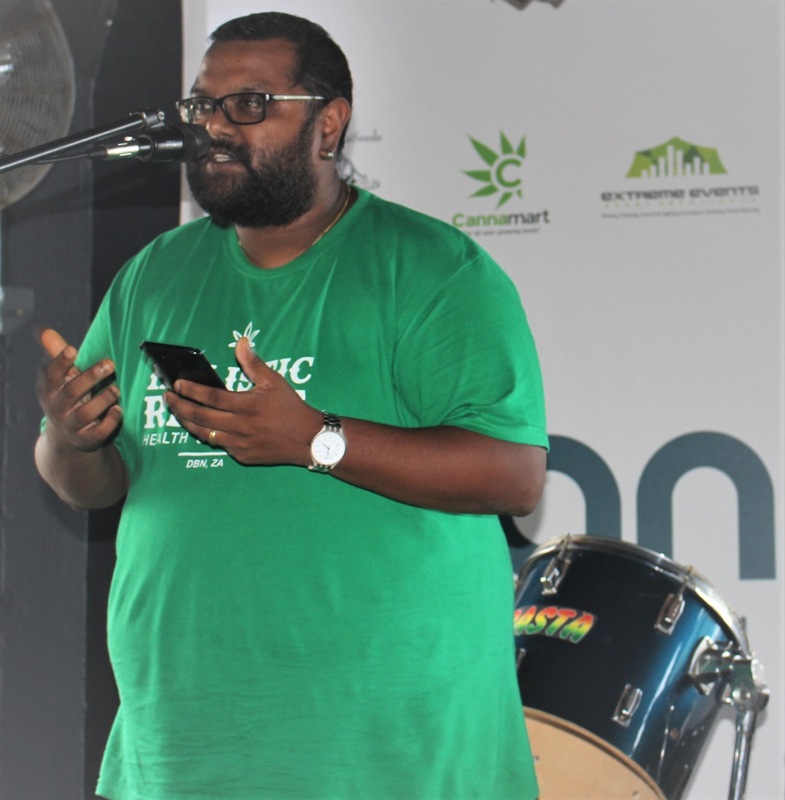 Referring to the other partners in the creation of CannaCon KZN, Thaver explains: Canna Culture aims to provide a platform to re-educate, destigmatize and dispel the many myths about cannabis. "We hope to provide the most credible and scientifically authenticated information about the cannabis plant and the astonishing number of uses and benefits associated with it. We have built partnerships with the foremost cannabis scientists, academics and thought leaders in the world and our goal is to use these relationships to give this much maligned plant the respect and recognition it deserves, provide education and convince those that are still sceptical about the potential of cannabis to alleviate poverty, lift up our most vulnerable, heal ourselves and positively change the trajectory of our planet." Cannamart provides 'ordinary South Africans' with the cannabis paraphernalia; grow supplies, equipment and know-how on how to cultivate their own supplies. The Green Closet, on the other hand, was born out of a need to create a space for people to speak candidly about their relationships with cannabis - from a developmental point of view, scientific perspective and even from a social, historical and spiritual position, he says. There will be loads of parking to accommodate the trading hours on Friday, May 3rd which will be open from 12 noon – 8pm to stakeholders and trade only, then members of the pupil may attend on Saturday, May 4th between 10am to 10pm and Sunday, May 5th between 10am to 5pm. No under 18’s will be allowed. For more information and expo ticket bookings go to www.cannacon.co.za or call Louise on 083 399 3907 during office hours.